AkiraKayosa.com | Emerald by MICHAEL DOW available for download on Audiojelly. 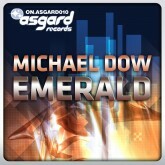 Emerald by MICHAEL DOW available for download on Audiojelly. 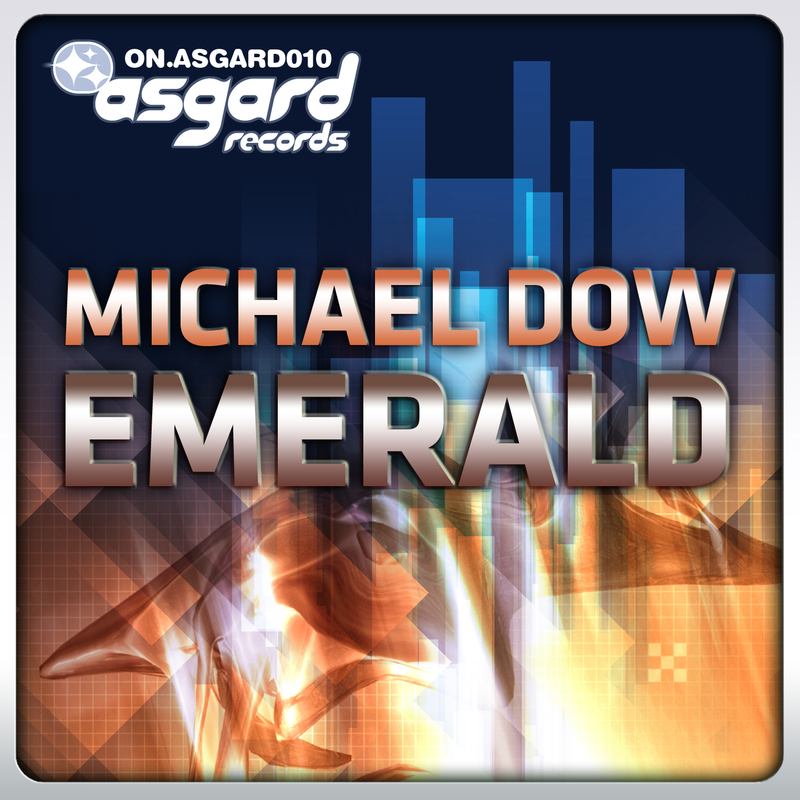 Emerald by MICHAEL DOW available for download on Audiojelly – an online music label and download store. Find exclusive dance, trance, house and chillout tracks and artists. All tracks availbale in unencumbered, unrestricted mp3 format.